Ariel Winter & Levi Meaden Head to Dinner With Friends in Beverly Hills! Ariel Winter and Levi Meaden are having a nice night out! The 20-year-old Modern Family star and the 31-year-old Breaking In actor were seen leaving Il Pastaio restaurant after dinner with friends on Monday night (October 29) in Beverly Hills, Calif.
Ariel and Levi recently shared a kiss while walking the red carpet at The Elizabeth Glaser Pediatric AIDS Foundation’s Annual ‘A Time For Heroes’ Family Festival. 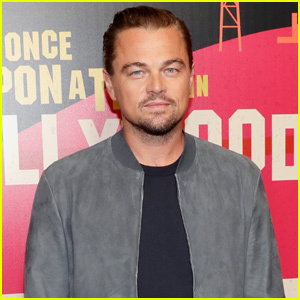 The couple stepped out to help honor Willow Bay for her enduring commitment to ending AIDS in children globally. 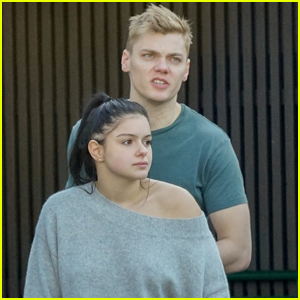 Ariel Winter & Levi Meaden Grab Sushi for Lunch in L.A.